While Stormzy showed appreciation for fans in Newcastle. 12. 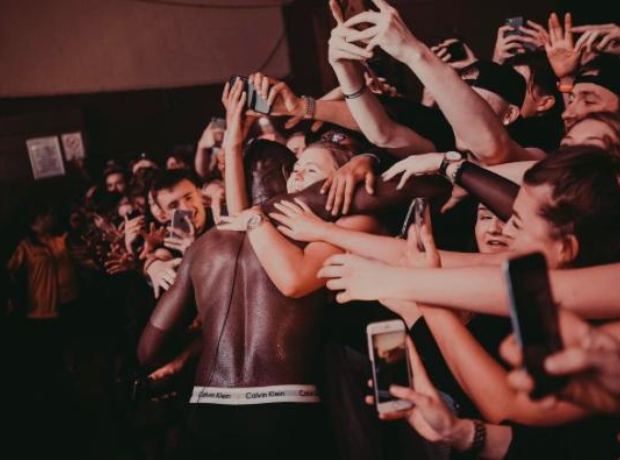 While Stormzy showed appreciation for fans in Newcastle.